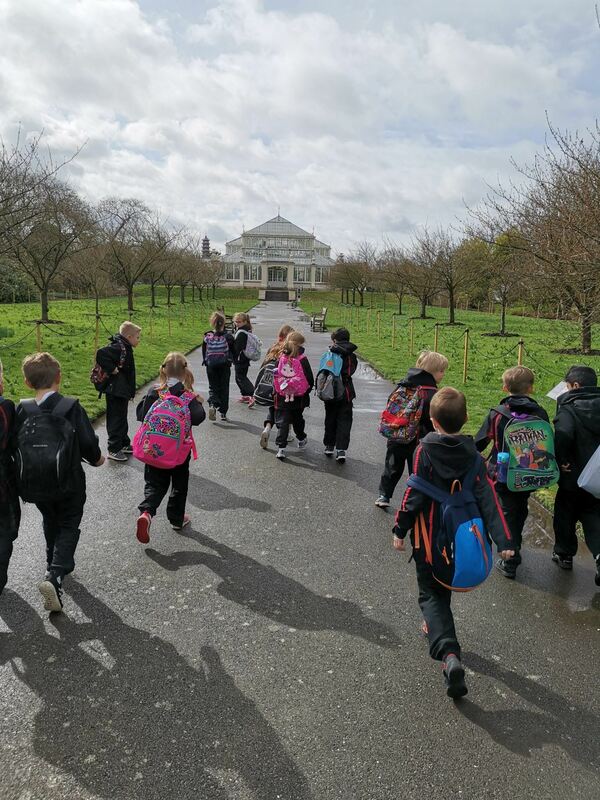 Year 3 had an excellent trip to Kew Gardens this week where they learned more about the rainforest, their topic for this term. 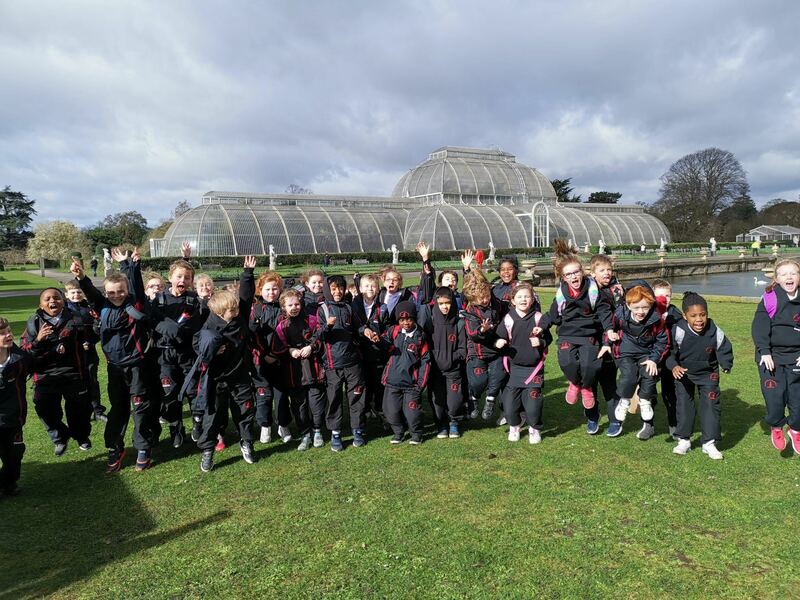 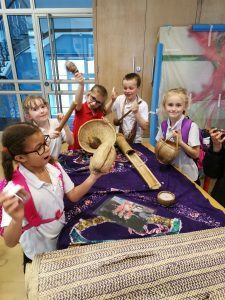 All children took part in a workshop called, ‘Rainforests, Plants and People’ which gave them the opportunity to go into the world famous Palm House and see real rainforest plants. 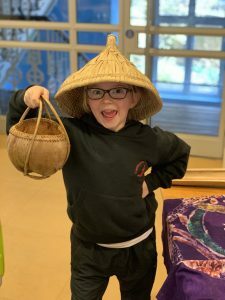 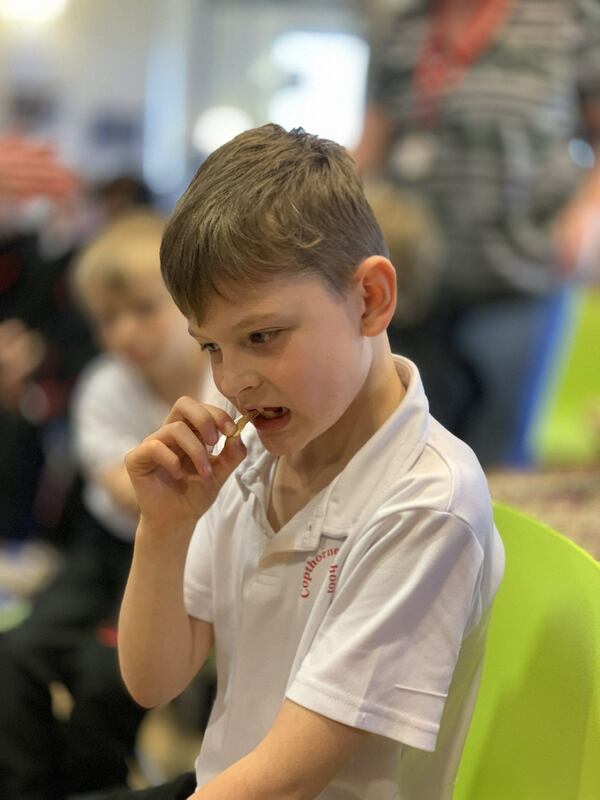 After this they went to the education centre and tasted some foods that originate from the rainforest, studied artefacts and identified different spices. 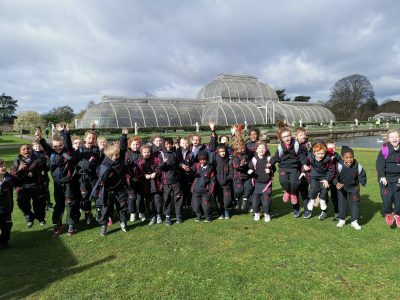 The children also had the opportunity to see many other varieties of plants in the other greenhouses including venus fly traps and pitcher plants. 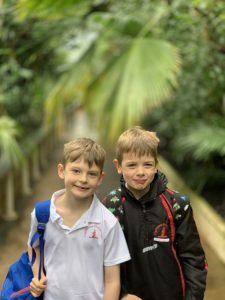 Even though the weather was as wet as a rainforest at times, the children had a fantastic day and learned lots.